Taste Cork is teaming up with The Loop at Cork Airport to showcase the very best of Cork’s outstanding, locally produced food and drink products to the more than 2.3 million passengers who pass through the Irish airport each year. The food and drink section at The Loop at Cork Airport is being rebranded by Taste Cork to give local food producers a window to the world, helping to grow Cork’s reputation as Ireland’s centre of excellence for food and to reinforce its place on the map as a superb destination for foodies! This new retail initiative marks another phase in the development of the innovative Taste Cork marketing programme, that brings together Cork’s vibrant artisan and local food producers, Cork-based food experts and enterprise development support from local government. The Taste Cork initiative is supported by Cork County Council, Cork City Council and Local Enterprise Offices in Cork. Taste Cork captures the creativity, energy and innovation of Cork’s growing community of artisan and small producers under a single regional umbrella brand and is backed up with an extensive range of marketing support and training services funded by Cork County Council, Cork City and County Local Enterprise Offices. This trailblazing regional branding and enterprise support programme aims to increase awareness of Cork as a major international centre of food excellence and to provide local microbusinesses and SMEs with an opportunity to grow and drive sustainable job creation throughout Cork. In 2016, Taste Cork launched a 5-year food and drink strategy for Cork. The forward-looking food policy is the result of the largest collaboration of its kind by the Local Enterprise Offices Cork, Cork City Council and Cork County Council. It sets out to preserve and secure the future of the region’s unique and rich food heritage, working with the hugely successful local food industry to enhance Cork’s reputation as Ireland’s food capital. 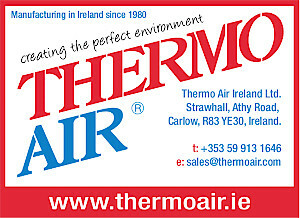 Since its inception, the Taste Cork programme has worked with a wide range of Cork food businesses, ensuring that the region is well represented at key international trade shows, including the world leading International Food Exhibition (IFE) in London and Food and Drink Expo at Birmingham’s NEC. 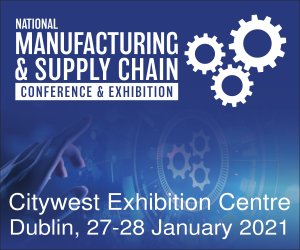 Taste Cork’s presence at these events increases the visibility of the region and gives small producers the opportunity to meet face-to-face with some of the biggest and best-known retailers in the world. 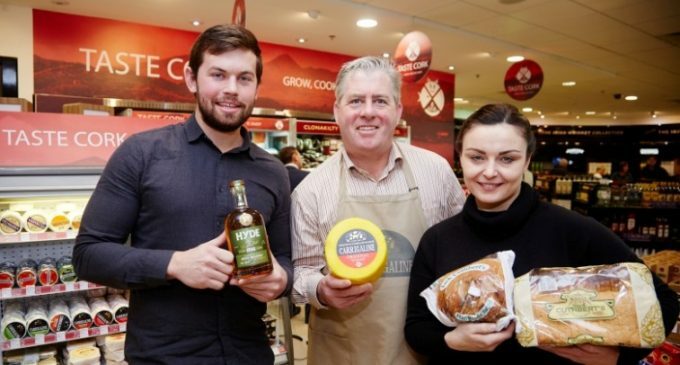 Pictured at the launch of Taste Cork at the Cork Airport are: James Kieran, Hyde Irish Whiskey; Padraig O’Farrell, Carrigaline Farmhouse Cheese; and Jamie Dindabure, Cuthbert’s Bakery.